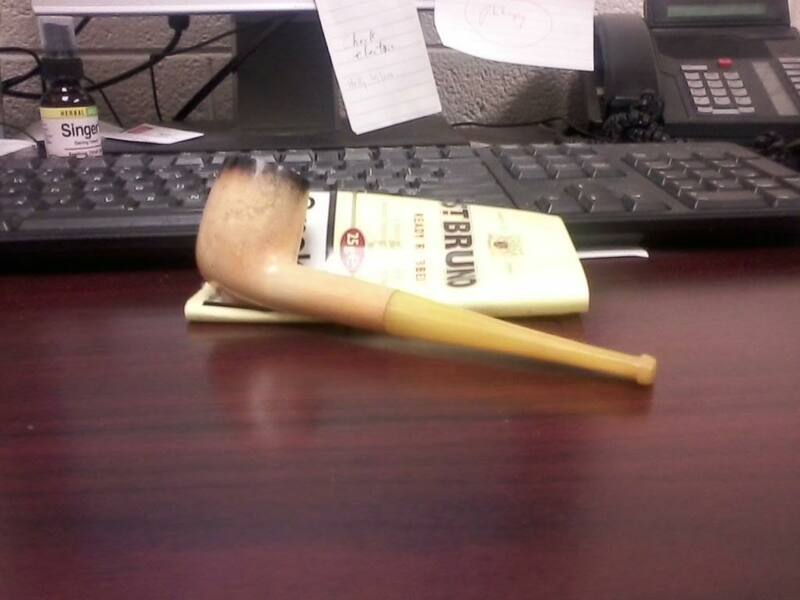 The last of my open stash of Watch City Slices in a 1979 straight smooth Dr. Grabow Grand Duke 45 pot. The last of my stash of SG Cabbie’s Mixture in a straight black sandblast 2 star Ferndown Bark Prince with a Cumberland stem. 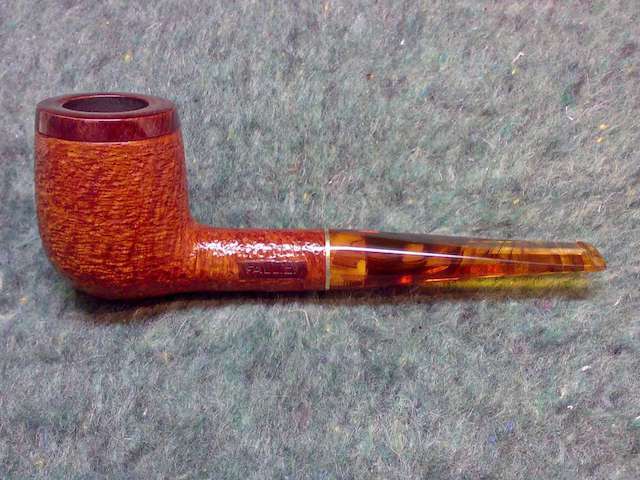 Condor Ready Rubbed in an undated fancy designed tall, thin bowl medium bend Waren Zeichen Viennese Coffeehouse Bombay clay with a white acrylic stem. Patterson's Oriental Dusk in an Ascorti Business KS stacked billiard. Year 2002 London 1000 in a full bend black pebble finish 2001 Rinaldo Lithos YY8 Titania Silver Line egg. 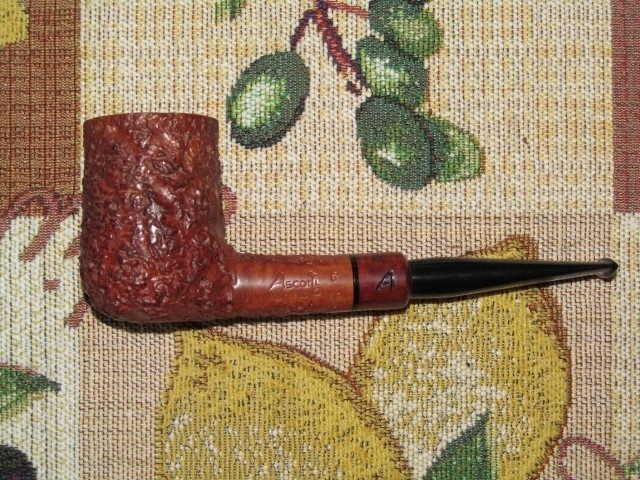 A couple minutes away from smoking Edward G. Robinson's Pipe Blend in a 2014 Basil Meadows smooth slight bend squashed tomato with an aluminum band and a black pearl acrylic stem. C&D Three Friars in a Mastro De Paja lovat. Half way through this bowl of 2012 Rolando’s Own in a 2002 black short shank grain relief straight Caminetto 6.L.17 tomato. Part way through this bowl of G&H Ennerdale in a 2002 IMP smooth full bend egg shaped meer. Part way through this bowl of Heine's Blend in the very first pipe I ever bought ($2.49) in 1974; a smooth three quarter bend Dr. Grabow Omega. Hello from Athens, we have 12 C here, it's a beautiful sunny day. Briar Patch Champagne - Fallion [my rustic & paint work]. 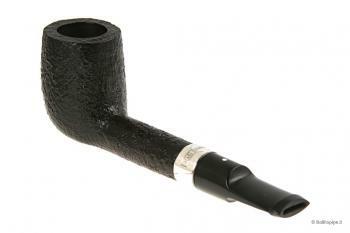 Watch City Deluxe Crumb Cut in a 1979 black sandblasted medium bend Savinelli Non Pareil 9606 Billiard with a horn ferrule. Jim's Va/Bur in a 2015 Basil Meadows smooth straight thin shank and stem with an aluminum band Bing Crosby Merchant Service replica. Almost half way through this bowl of Peacehaven in a 2014 smooth quarter bend Basil Meadows horn with a cumberland stem and p-lip. 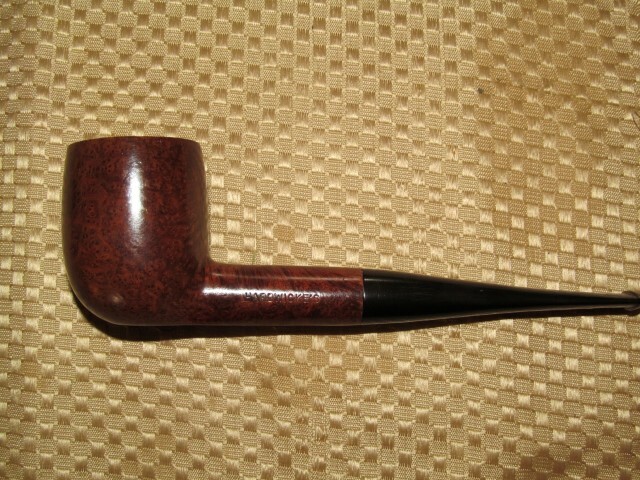 Rattray's Old Gowrie in a Hardwickes billiard. Just finished smoking Jim's Half Va., Half Burley w/Per in a 1970s slight bend Caminetto business 134 poker with a gold acrylic stem. Sail Natural in a 2014 smooth medium bend Basil Meadows egg with an aluminum band and a "root beer swirl" acrylic stem. 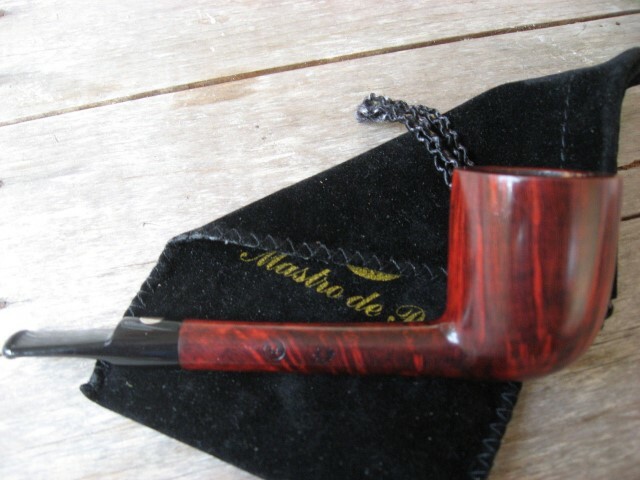 Good evening to all, i am smoking Pipe Shop.net Classic Line No. 15. A little over half way through this bowl of Condor Ready Rubbed in an undated fancy designed tall, thin bowl medium bend Waren Zeichen Viennese Coffeehouse Bombay clay with a white acrylic stem.